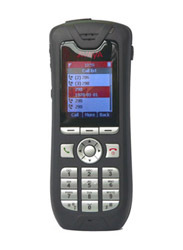 Avaya has several models of wireless IP phones that work with the IP Office platform. Each of them has the features needed for modern business communications. 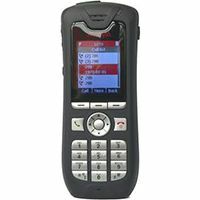 The newest addition is the Avaya D100 SIP DECT wireless phone system featuring the D160 handset. 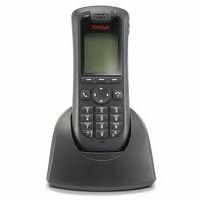 This system is plug-and-play with Avaya IP Office and can accommodate up to 32 wireless phones on the system. We also have the executive-styled 3616 and rugged version 3626. 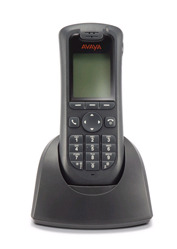 Avaya's cordless phones for IP Office give you the mobility and performance you need to run your business efficiently. 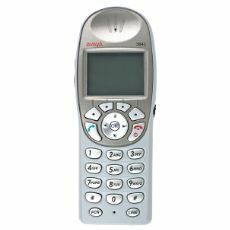 Each of these models is compatible with newer versions of Avaya IP Office. 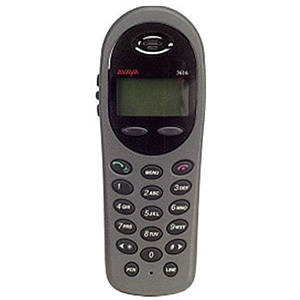 Some models are compatible with other Avaya business phone platforms. Please be sure to confirm compatibility with your phone system prior to purchase. The Avaya 3720 IP DECT Telephone has a black and white graphical user interface with four way navigation giving the user easy access to the telephone's main features. 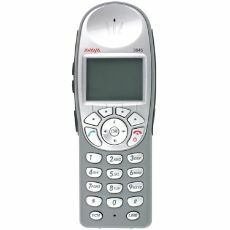 The 3720 Telephone has a hands free feature to allow it's user to use the telephone without holding it using its loudspeaker. Avaya 3725 IP DECT cordless telephone is a feature-rich handset with color display, telephony, messaging, and optional Bluetooth. 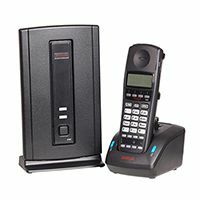 Avaya 3725 IP DECT is designed to be used in office environments and medium demanding environments such as hospital environments. Avaya 3740 IP wireless phone handset are highly robust designed to be used in demanding environment, for example the industry. 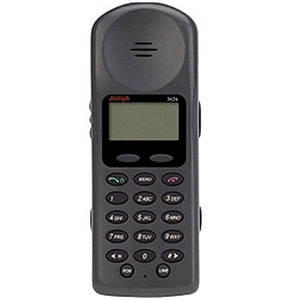 The Avaya 3616 cordless IP Telephone was designed for busy office environments. The Avaya 3626 Wireless IP Telephone is designed specifically for use in industrial workplace applications. It is extremely durable and has no moving parts, no external antenna, and no complex configuration menus. 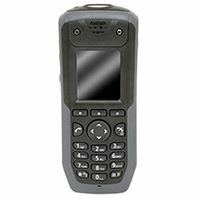 The 3641 IP wireless telephone is ideal in any work environment and addresses the day-to-day rigors of the mobile user across many industries with back-lit keypad and large display. 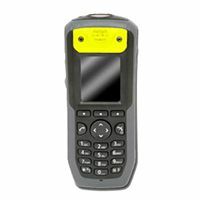 It is lightweight yet rugged in design making it a reliable option being resistant to dust, shock, and liquid damage. The 3645 IP wireless telephone is designed for the industrial environment with its push-to-talk capability eliminating the need for two-way radios appropriate for work groups that are dispersed throughout an environment. The larger earpiece provides comfort for the user and seals out background noise. 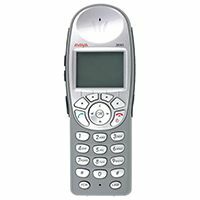 Note: if you don't see the Avaya cordless phone model you are looking for, be sure to ask us for a quote as we carry virtually all of the Avaya wireless telephones and accessories.